puppy. 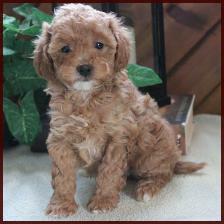 Specialists in raising Healthy, Happy, Beautiful Puppies. The airfare fee to most major airports in the continental US is $350. Span is 12 - 16 Years . 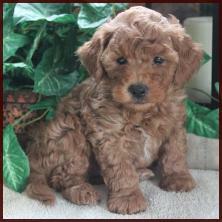 What is an f1b Hybrid Puppy? A hybrid dog is not a BREED, it is a hybrid, which means it is a mix or cross of more than one purebred dog. due to the mixing of the gene pool. Poochon, the f1b still benefits from “hybrid vigor”. 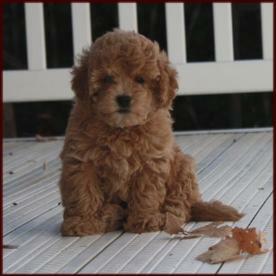 What are the Bichon Poodle, Bich poo or Poochon dogs like? 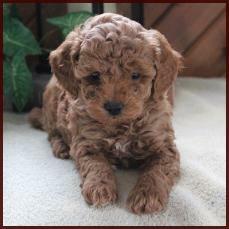 the Toy or Mini Poodle Breeds. important manner could fit into any home where a dog with a lot of love and loyalty is desired. clipping every two months. 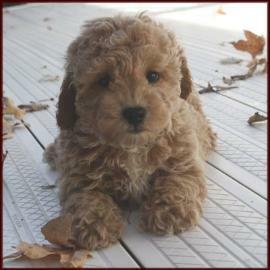 Toy or Mini Poodles are a good tempered breed and are devoted to their families. will fill the spot of best friend to their new owners. 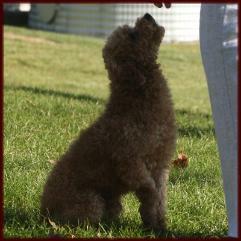 purebreds who are AKC registered and have some Champion bloodlines in their pedigrees. 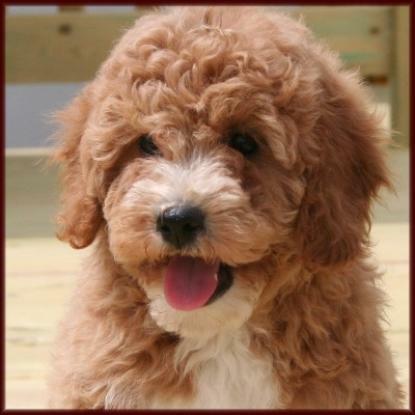 What will my Bichon Poodle look like as an adult? 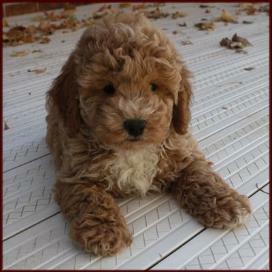 are non-shedding) and will need to be trimmed in a puppy cut if you like the shorter haired look. Apricot puppies normally stay darker as they mature. 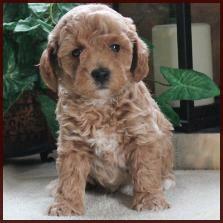 The photos Gallery of sold puppies shown are of our previous litters of Bichon Poodle, Bichpoo or Poochon puppies. 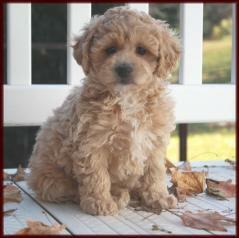 These Poochon Puppies are not for sale, as they are already in the homes of their forever families.